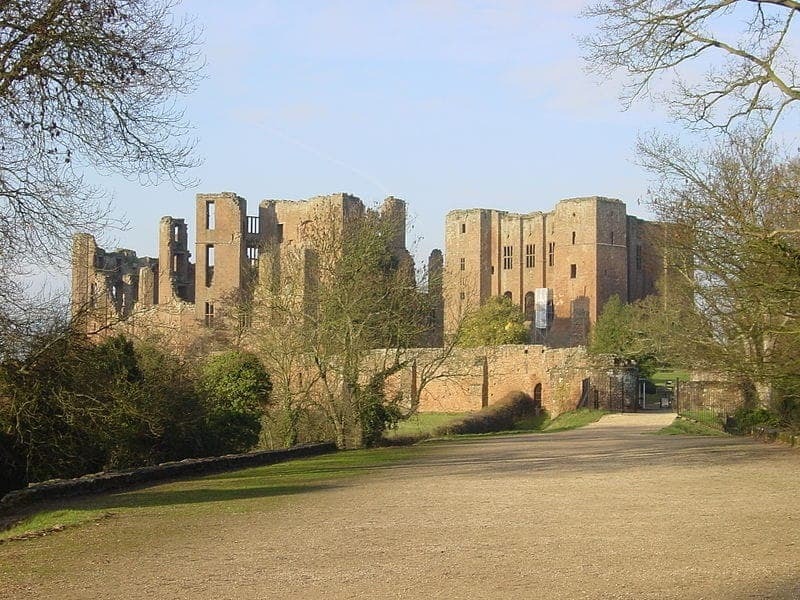 Described by many as the definitive English Castle, Kenilworth Castle, located in Warwickshire, was founded in the 1120s around a powerful Norman great tower. The inner court contains a range of ruined buildings dating from the 12th to the 16th century. Immortalised by Sir Walter Scott in his early 19th century novel 'Kenilworth', it is probably one of the finest and largest ruined castles in Britain today. In 1575 Queen Elizabethan I and her entourage of hundreds were hosted there by the Earl of Leicester in a failed hope of convincing her to marry him!